Entering treatment for substance abuse shouldn’t mean the end of an employee’s career. Employers and professionals alike can benefit from a program that helps the employee recover from substance abuse and/or mental illness. Employee Assistance Programs, or EAPs, allow working men and women to get the assistance they need without compromising their professional lives. After participating in an EAP, many professionals find that they are better equipped than ever to handle the challenges of their working lives. Employers benefit through a reduction in absenteeism, an increase in productivity, a boost in morale, greater employee retention, and lower risks of employee illness or injury. Participation in EAPs can reduce lost work hours by up to 60 percent for employers. About 72 percent of the employees who received treatment through an EAP demonstrated an increase in productivity. The average gain in productivity among EAP participants was 43 percent. Including legal resources and work/life balance services in an EAP increased productivity by 36 percent. The American Journal on Addictions notes that as of 2012, approximately 14 million employed Americans were physically or mentally dependent on drugs or alcohol. The journal adds that research shows a strong connection between access to an EAP and an ongoing commitment to a drug or alcohol treatment program. Employees who participated in an EAP were more likely to continue with recovery activities after fulfilling the EAP’s requirements. What makes EAPs so successful? These programs help to reverse the social stigma against substance abuse and mental illness by framing recovery in a positive, encouraging way. EAPs offer hope, support, and motivation to employees suffering from addictive disorders, depression, anxiety, family conflicts, and legal or financial problems. By entering an EAP associated with a comprehensive treatment program, employees are given the opportunity to overcome the disease of addiction and rebuild their lives on a stronger, more stable foundation. 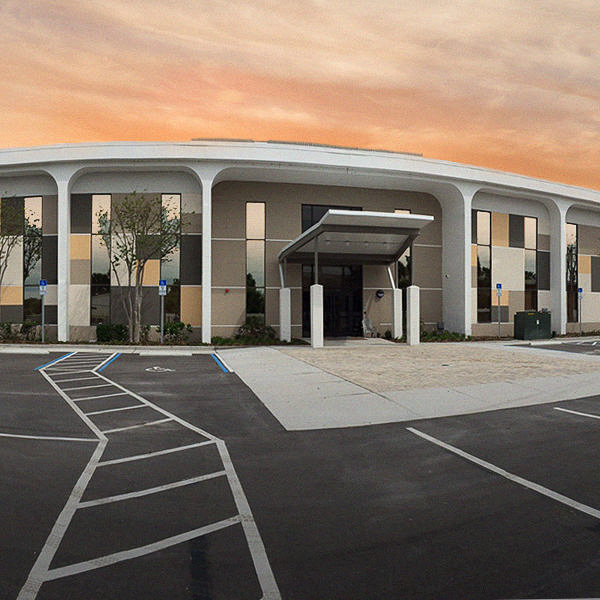 center that offers an intensive outpatient program (IOP), partial hospitalization program (PHP), or residential treatment program that meets the requirements of an EAP. For instance, an EAP must provide a structured environment for the client, along with a minimum number of weekly therapy or counseling sessions. The length of stay in an EAP should be determined by the client’s needs, rather than by an insurance company’s requirements. Clients with complex concerns — such as multi-drug addictions, co-occurring disorders, and long-term substance abuse — may require more time in rehab than others. Medical detox. Clients who are under the influence of drugs or alcohol may need to have these chemicals cleared from their system before starting therapy. Medically managed detox programs include medication management and 24-hour clinical monitoring to ensure medical and psychological stability. Intensive outpatient program (IOP). Employees who are medically stable and ready to proceed to the next stage in recovery may start with an IOP. These programs are provided at standalone recovery centers, community mental health centers, hospitals, and other facilities. Participants attend recovery activities at scheduled times of the day, while living in transitional housing or in their private home. Partial hospitalization program (PHP). A PHP provides a higher level of medical monitoring than an IOP; however, participants still have a certain degree of autonomy and accountability. During the day, clients attend therapy sessions, classes, and other activities while continuing to work and live at home. Residential clients have 24-hour access to medical personnel. Transitional housing (sober living home). Employees who need to focus completely on their recovery may choose to reside in a transitional facility, halfway house, or sober living home while they attend treatment on an outpatient basis. Transitional housing provides a break from the stress of daily life, and a supportive, dedicated environment for sobriety. After completing an EAP, clients can continue their growth in recovery by taking part in aftercare programs, 12-step meetings, support groups, and other sober activities. In treatment, they develop the coping skills and support resources that they need to lead healthy, rewarding lives on a professional and personal level. Concerns about the cost of treatment shouldn’t prevent anyone from getting help for substance abuse or mental illness. The employer’s insurance provider often covers the cost of an EAP. Because EAPs have been proven to decrease the rate of illness, injury, and absenteeism, as well as to reduce overall health costs, many major insurance providers actively support this approach to treatment. An EAP counselor or an intake specialist at the treatment facility works with the clients to make sure that treatment is appropriately covered. Orlando Recovery Center can collaborate with employers to provide an EAP that works for both the company and the employee. 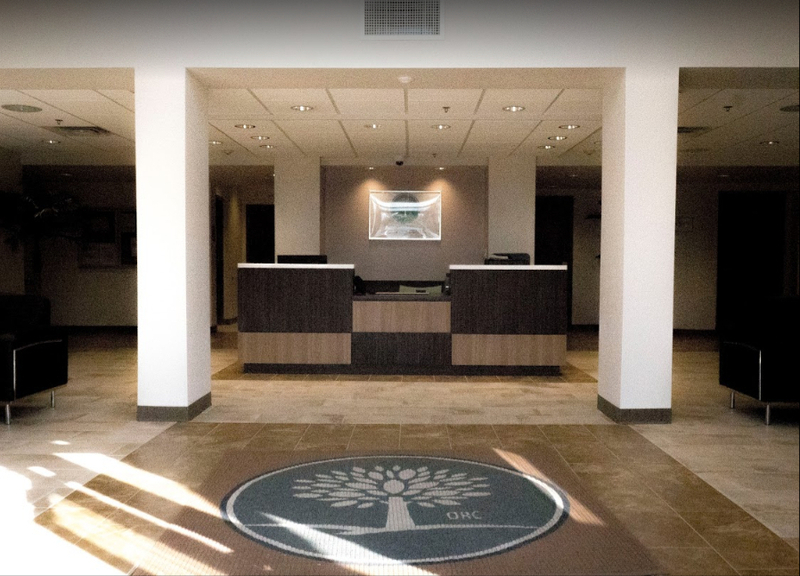 Our residential facility is dedicated to providing care for individuals in the advanced stages of recovery; however, we also have access to medical detox services and residential inpatient treatment through our sister facilities. For answers to your questions about discreet, confidential substance abuse treatment for working professionals, call our toll-free number at any time.